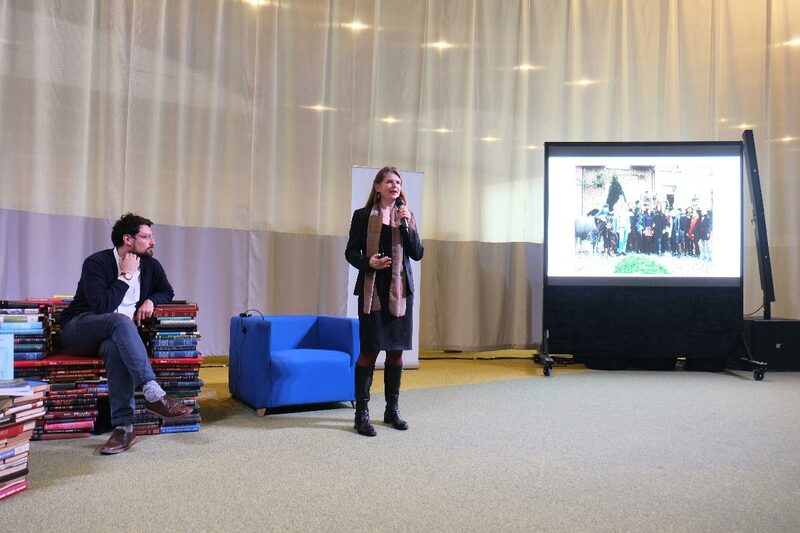 Conference cicle with Annelys de Vet in different academic and professional institutions of Bogotá. 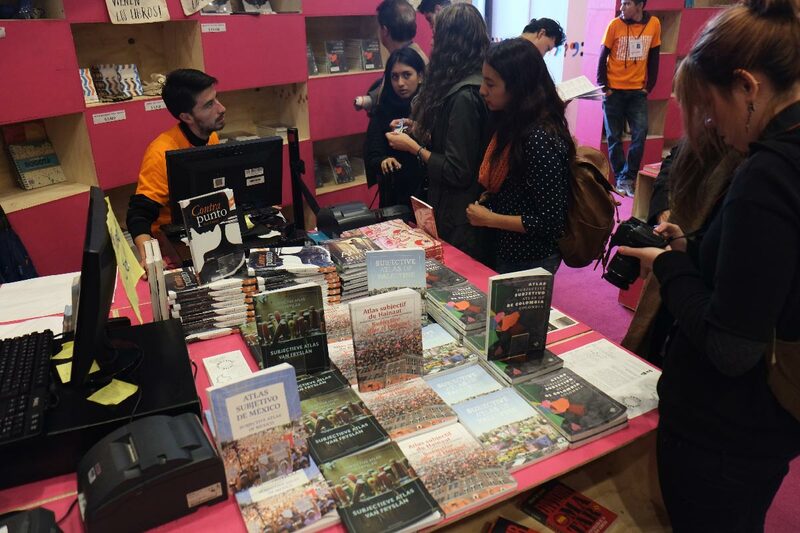 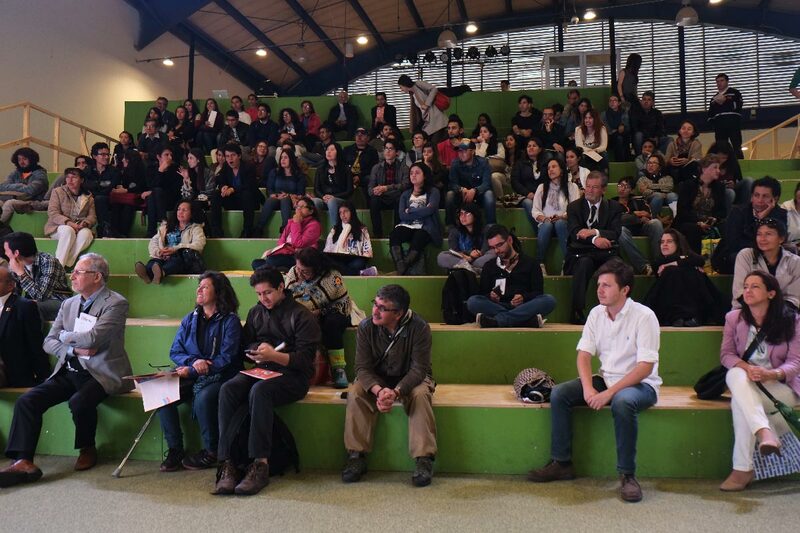 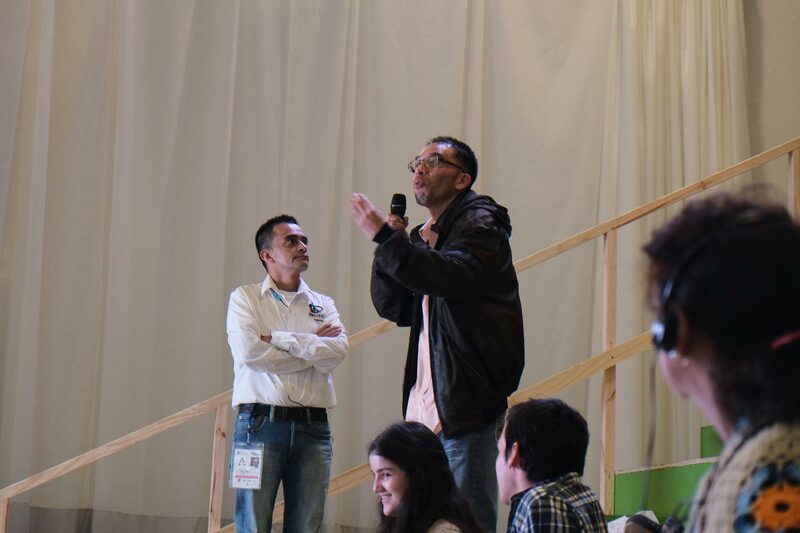 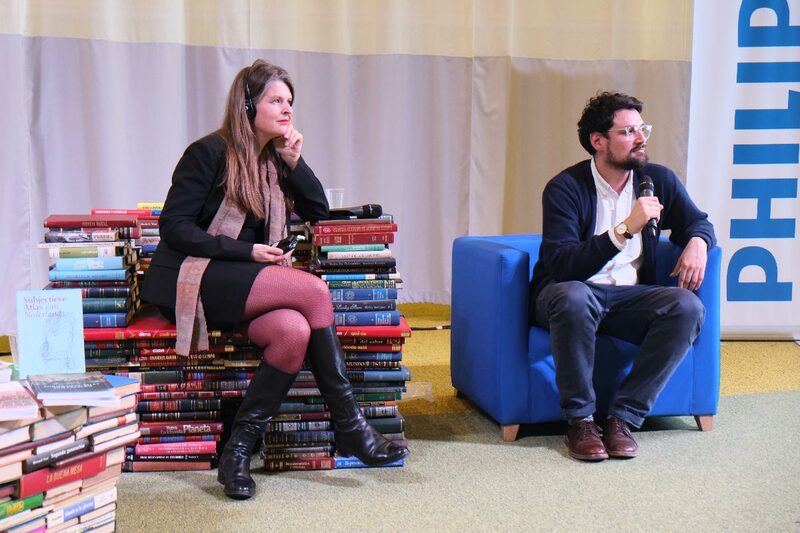 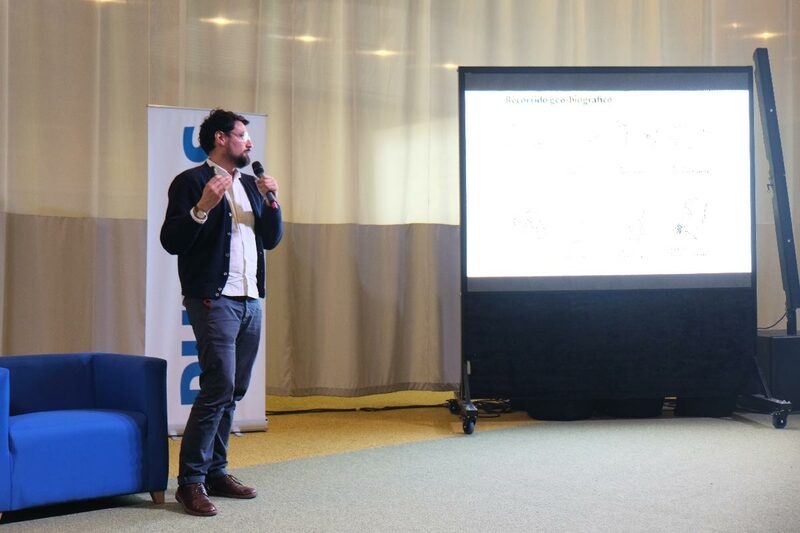 Lectures given at Fundación Universitaria del Area Andina, Sociedad Colombiana de Arquitectos, Universidad Jorge Tadeo Lozano & Dutch Pavillion at the book fair. 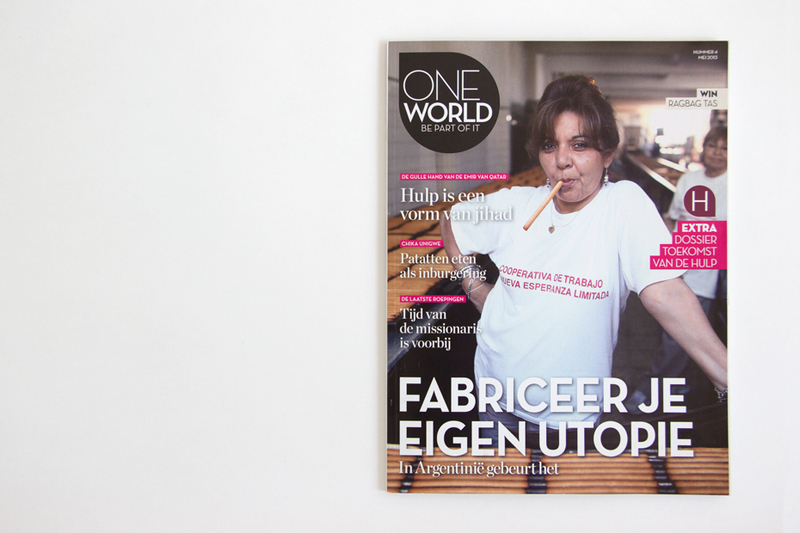 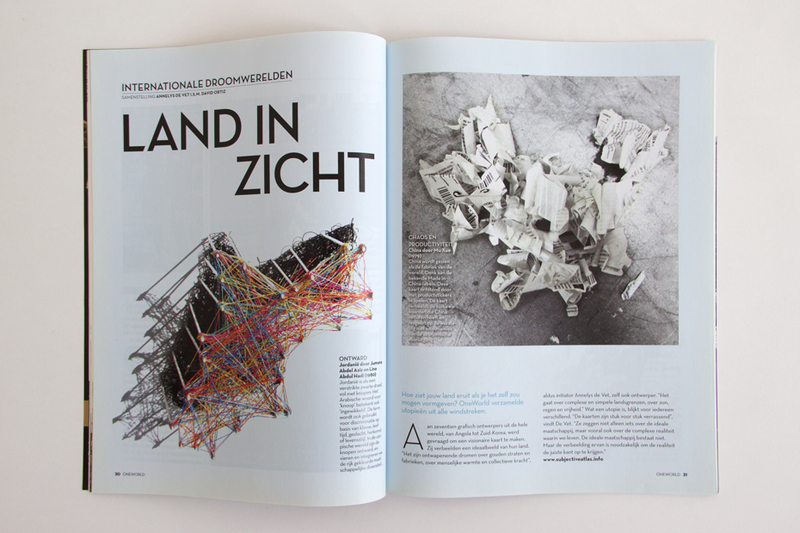 is now for sale in The Netherlands (and Europe) via Idea Books! 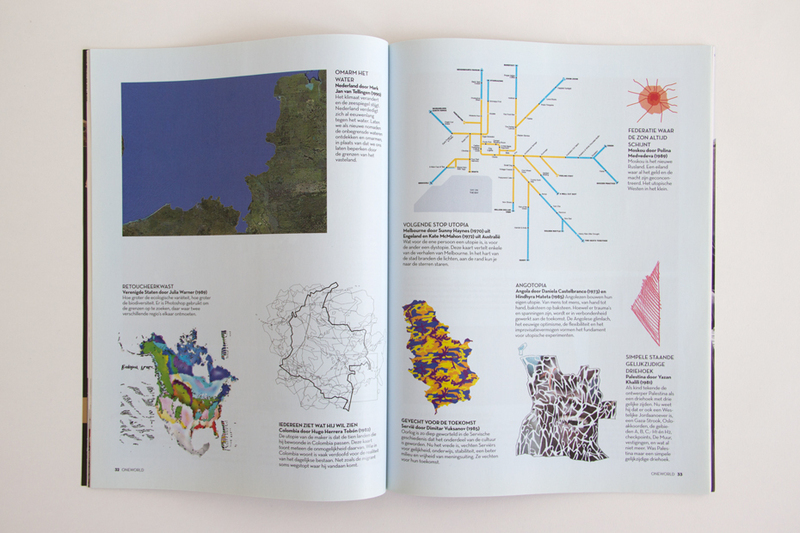 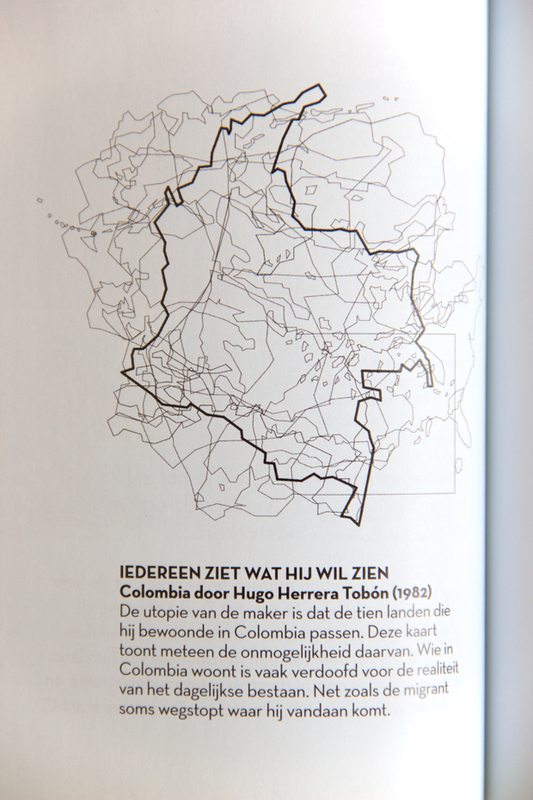 For «Land In Sight», an article on utopic mapping curated by Annelys de Vet for this magazine’s May 2013 edition on the subject of Utopias.